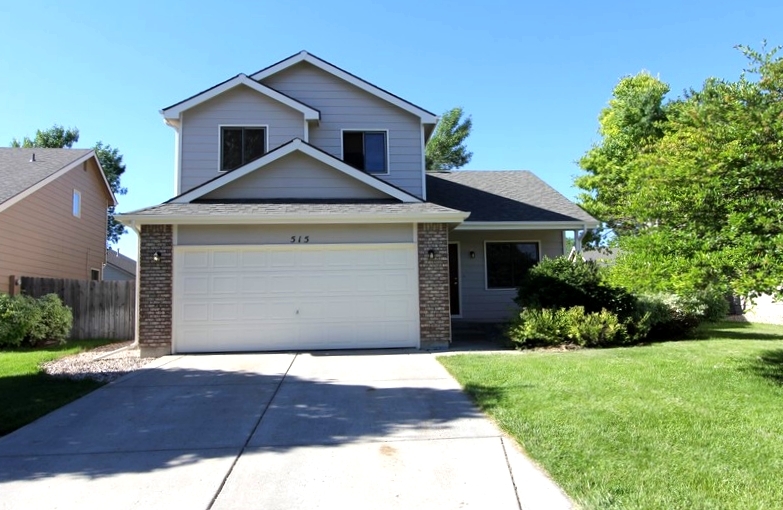 Middel Realty is a family-owned business with more than 40 years of experience in the Fort Collins real estate market. 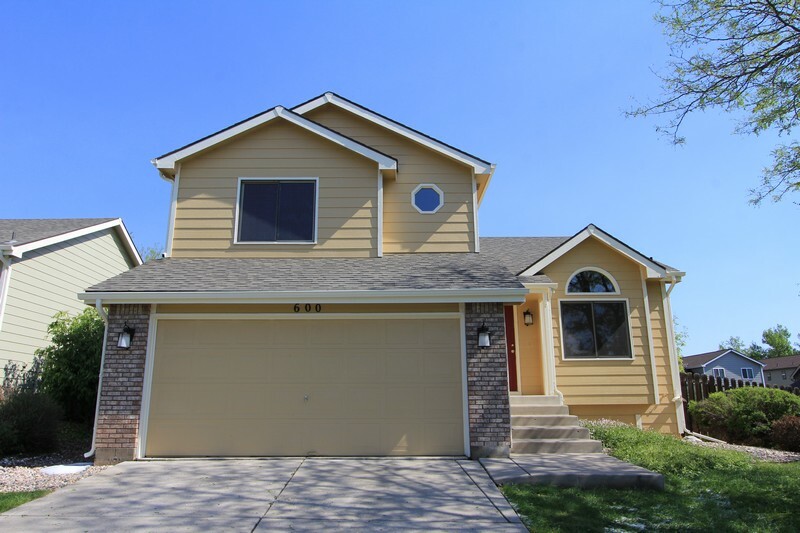 When we first began, we specialized in new home construction and neighborhood development in the Northern Colorado area, but have since transitioned our business to managing single-family rental homes in Fort Collins. We are industry experts on the Fort Collins rental real estate market! 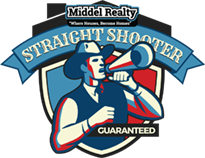 Middel Realty has been known for its quality rental homes for the last 25 years. 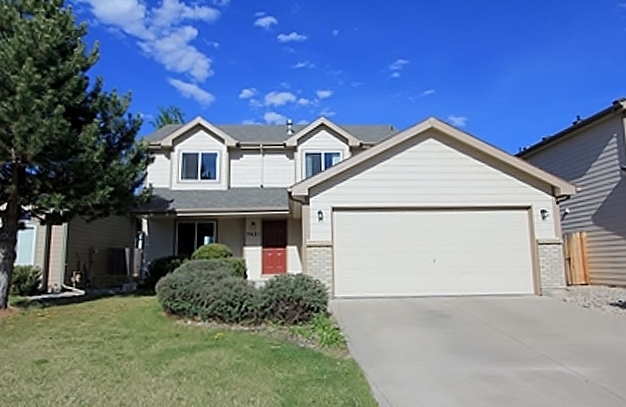 We are your number one source for the best single-family home rentals in Fort Collins and Northern Colorado! If you have questions about leasing properties in the Fort Collins area, need information on relocating, or have other real estate needs, our professional staff is ready to serve you. We would enjoy speaking with you and helping you in any way possible! 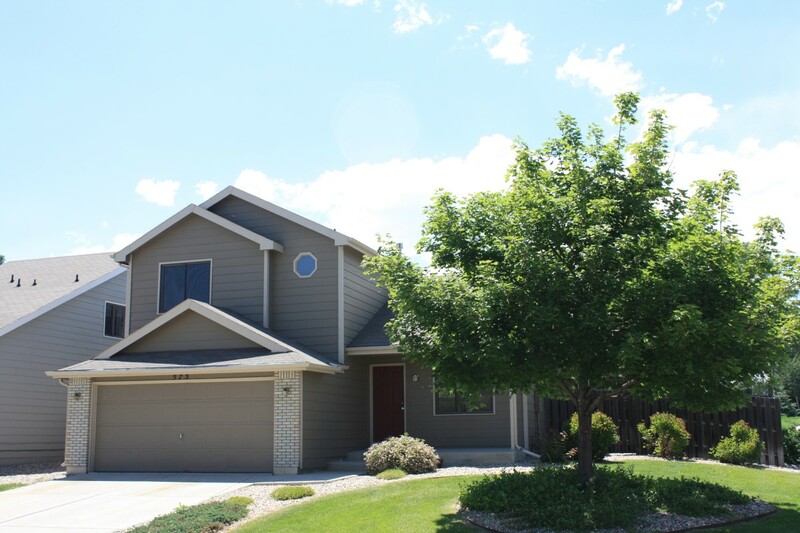 Whether you’re looking to purchase or rent a home in Fort Collins, just email or call us! Our goal is to meet your needs and make the move to your new home effortless. Marc has more than 40 years experience in real estate leasing, sales, and development. He is active in the Fort Collins community and is well-respected by his peers and is dedicated to making sure your move is a positive experience. Marc has begun to turn over the reigns to his son, Matt. Emily has been a part of the Middel family for 13 years. She officially joined our office as the accountant and subsequently moved into the business manager role. Her experience in the property management, accounting, and tax industries has provided the Middel Realty Team with a valuable asset to our group, and an additional family member. Her vast experience has also offered a great contribution to our customer experience. If you have any questions related to money, real estate, or what to do when you get a night away from the kids, she is a one-stop-shop for information. Mindy and her family recently moved from Pennsylvania to Fort Collins. She has many years in customer service and will be a valuable asset to Middel Realty. If you ever have any questions, she has an answer for you. Her dedication to our customers is what helps separate Middel Realty from the competition. Mindy is the woman most of our rental clients will deal with on a monthly basis and at the end of the day, if there is a maintenance need or a question, Mindy is the one you will probably talk to. We offer prompt, reliable service for both maintenance needs and emergencies. This means that if you need assistance in an emergency, you are guaranteed to reach a Middel Realty employee 24 hours a day, seven days a week. We are one of the few property management companies in Fort Collins that offers quality for rent houses with unparalleled service. Everything from our application to our “No Pets Policy” is designed to give you the best rental experience possible. If you wish for a property to be air conditioned, we can accommodate that. Some units already have central air while others do not. The option is there for you, so if you want it, please contact us, and we will begin the installation process. Unlike other property managers in Fort Collins, we have options for you. We want you to be happy with the product that we offer, and we go the extra mile to ensure your happiness. 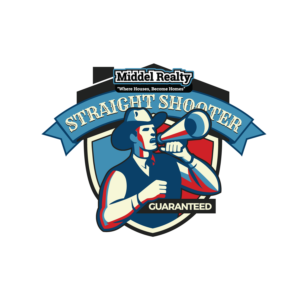 Middel Realty is all about the customers. We know that you are looking for the best product at the best price. If you have questions about leasing properties, need relocating information, or other real estate needs in the Fort Collins area, we are the property management company you’ve been looking for! We would enjoy talking with you and helping you out, regardless of whether you’re purchasing or renting a home in Fort Collins. E-mail or call us today! We excel at meeting the needs of residents and making the move to your new home effortless.